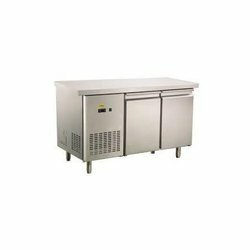 Manufacturer of a wide range of products which include work top refrigerator, bottle cooler, two door refrigerator, 4 door refrigerator, ice cube machine and ice crusher. Our company has achieved milestone in offering Work Top Refrigerator to the clients. 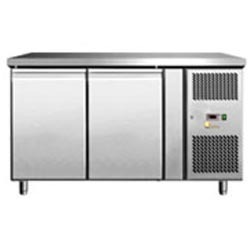 Work Top Refrigerator is designed by exceedingly qualified and professional engineers ensuring highest quality standards in sync with the quality standards. Offered range is available in user-defined specifications to the esteemed customers. This product has gained huge acclimation by clients for excellent design and unmatched characteristics. 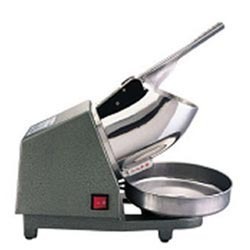 Offered range is stringently tested by quality analyzers on various parameters. 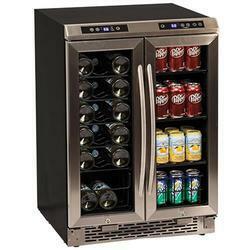 With rich industrial experience of domain, we are presenting a quality range of Bottle Cooler. 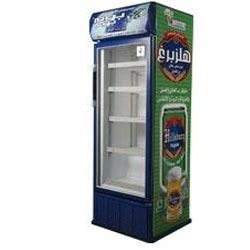 The Bottle Cooler we offer is made by using high grade material which is sourced from leading vendors of the industry. Moreover, one can get these products at reasonable rates. We are involved in offering a quality range of Two Door Refrigerator. The Two Door Refrigerator we offer is widely demanded for its availability in various sizes and specifications. The Two Door Refrigerator we offer is safe to use. We are presenting a quality range of 4 Door Refrigerator. 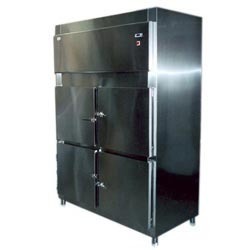 The 4 Door Refrigerator we offer is widely demanded amongst the clients for its quality and reliability. Offered 4 Door Refrigerator is safe to use and highly reliable. In order to maintain excellent quality standards, we are offering a quality range of Ice Cube Machine. 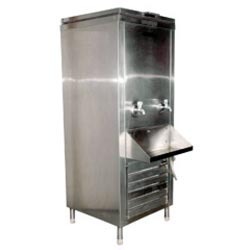 The Ice Cube Machine we offer is widely demanded amongst the clients for its quality. These products are made by using quality material. 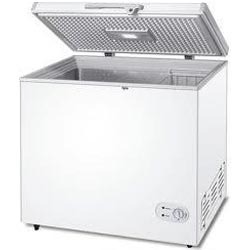 To meet excellent quality standards, we are offering a quality range of Ice Crusher. 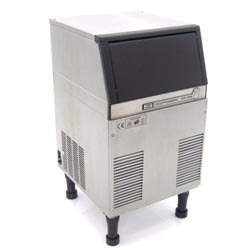 The Ice Crusher we offer is widely demanded amongst the clients for its wide use. The Ice Crusher is safe to use and durability. These products are made accordingly as per clients requirements. 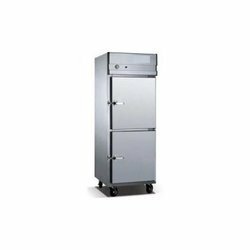 Owing to years of experience, we are offering a quality range of Under Counter Refrigerator S. The Under Counter Refrigerator S is widely demanded amongst the clients for its safe use. These products are suitable for various applications. Looking for Cooling Category ?